The Noordam is the largest of the Vista-class ships. 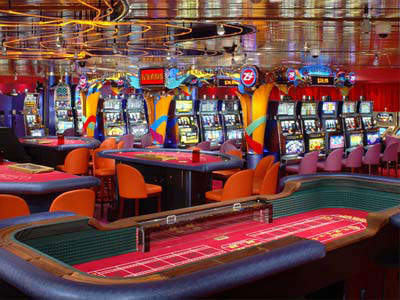 The casino offers a range of entertainment, including blackjack, poker, roulette and slot machines. The stylish Vista dining room offers a five-course menu. The Crow's Nest transforms into a nightclub in the evening. 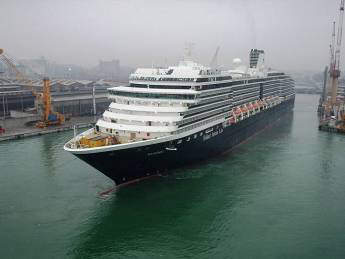 The Noordam is the largest of Holland America’s Vista-class ships. It was delivered from the Fincantieri shipyard ready to start the maiden voyage in February 2006, sailing from the new homeport of New York City. It will operate in Europe, the Mediterranean, US and the Caribbean. The Vista series makes a point of excluding many of the features such as climbing walls, water slides etc, that many rival lines venerate. It bases its appeal on style and service rather than more equipment. The Zuiderdam, the prototype of the Vista series, was delivered in November 2002, the Oosterdam in July 2003 and the Westerdam in April 2004. Compared to other ships in the Vista class, the Noordam has an extra 35 cabins and differs in some respects in her interior. The Noordam has a length of 950ft and a 105.8ft beam. It registers a gross tonnage of 82,500t. It has a speed of 24 knots, with service speed at 22 knots. There are a total of 959 staterooms, 28 of which are wheelchair-accessible. Around 85% of all staterooms have ocean views, while 67% have verandas. The ship has a passenger capacity of 1,918 and there are 800 dedicated crew members. The largest of the staterooms are the two Penthouse Verandah suites with a 1,000ft² room and a 318ft² balcony. There are 60 Deluxe Verandah suites measuring 380ft² and with a 130ft² balcony. The layout incorporates 100 Superior Verandah suites with an area of 300ft³ and a 98ft² balcony as well as 479 Deluxe Verandah outside staterooms with an area of 200ft² and a 49ft² balcony. 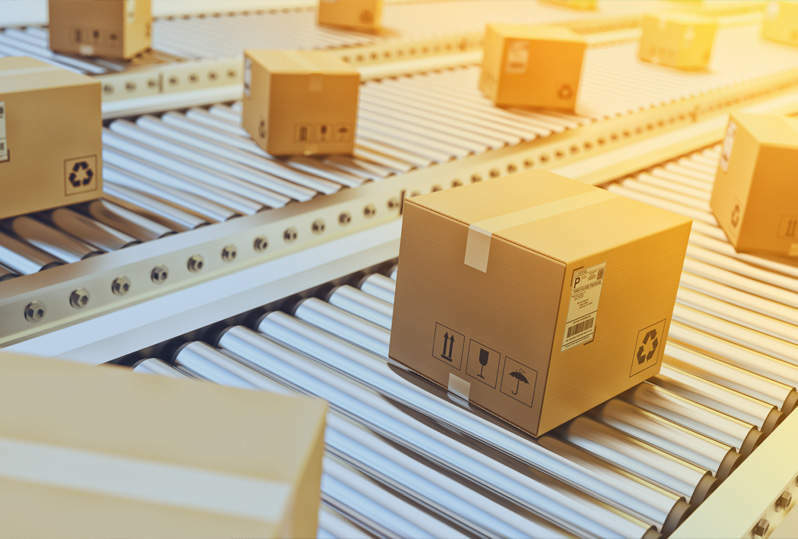 There are 165 Standard Outside rooms with an area of 185ft² and 153 Standard Inside rooms with an area of 148–243ft². The facilities include a two-tier Vista dining room, featuring five-course menus. This is the main dining facility and has a capacity of 1,050. There is also the intimate reservations-only Pinnacle Grill with its distinctive Bvlgari china, Riedel stemware, and Frette linens. The 420-capacity Lido Restaurant features cooked-to-order specialities while the Culinary Arts Center provides gourmet cooking demonstrations and interactive classes. The Explorations Café features the largest library at sea, as well as comfortable music listening stations and internet access. There is also the Neptune Lounge (private lounge for suite guests) which holds 25 people, a piano bar, sports bar, explorer’s lounge and the Half Moon/Hudson/Stuyvesant/Queens rooms. 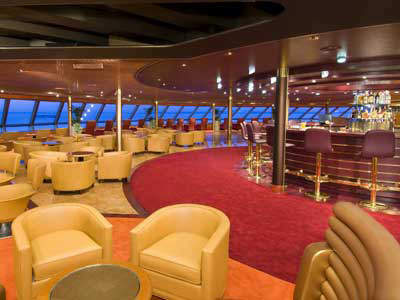 At the top of the cruise liner, the Crow’s Nest observation lounge with a capacity of 230 guests gives sweeping views during the day and in the evening transforms into a nightclub. The Vista Lounge, holding 788 guests, features Las Vegas style productions. The Greenhouse Spa & Salon incorporates thermal suites and a hydrotherapy pool and fitness centre, saunas, massage rooms, dry float suite with massage option, thermal suites with hydro-therapy pool, steam and aromatic room, heated ceramic lounges and in-suite showers, accessible treatment rooms, relaxation area, manicure and pedicure area and a beauty salon/barber shop. The new Pinnacle Bar has a selection of the best wines from around the world There is also an Expanded Club HAL featuring programmes for children aged three to 12. The Loft and The Oasis are designed exclusively for ages 13–17. There is a casino with five blackjack tables, a Fun 21 blackjack table, an American roulette table, a dice table, poker tables and 126 slot machines. The Noordam is registered in The Netherlands.